The New Head of the Special Task Force for Upstream Oil and Gas Business Activities (SKK Migas) is Dwi Soetjipto. This confirms our previous report on the rumors of his name being mentioned as a potential. Dwi has experience in the oil and gas sector for he was the President Director of PT Pertamina. 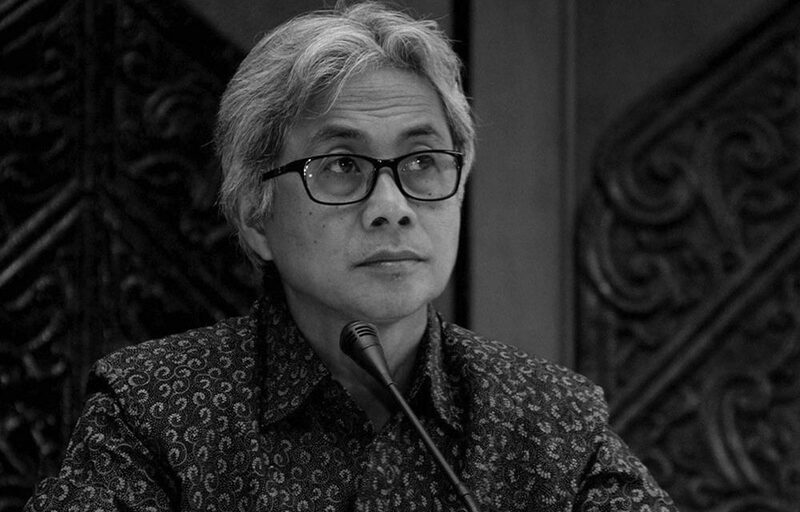 The Ministry of Energy and Mineral Resources (ESDM) has put a lot of expectations on his shoulder, particularly with the work on increasing national oil production target, so the Vice Minister of ESDM Arcandra Tahar told us on Dec. 3. PreviousA Red Alert for OSO and Hanura?